The webinar will be led by Jan Masaoka, CEO of CalNonprofits. She has worked with dozens of new efforts as they have formalized their organizations as California nonprofits. Questions? Trouble logging in? 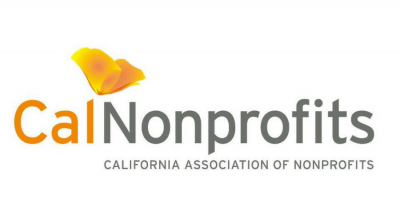 Contact Nolan Avery at membership@calnonprofits.org.